We all have our favorites. Bands for whom we feel an outsized affinity relative to their popularity, acclaim and artistic ingenuity (even when they enjoy success in all these measures). Bands that click for us more than they do for others. Bands that we just love. Bands like The Jesus and Mary Chain. 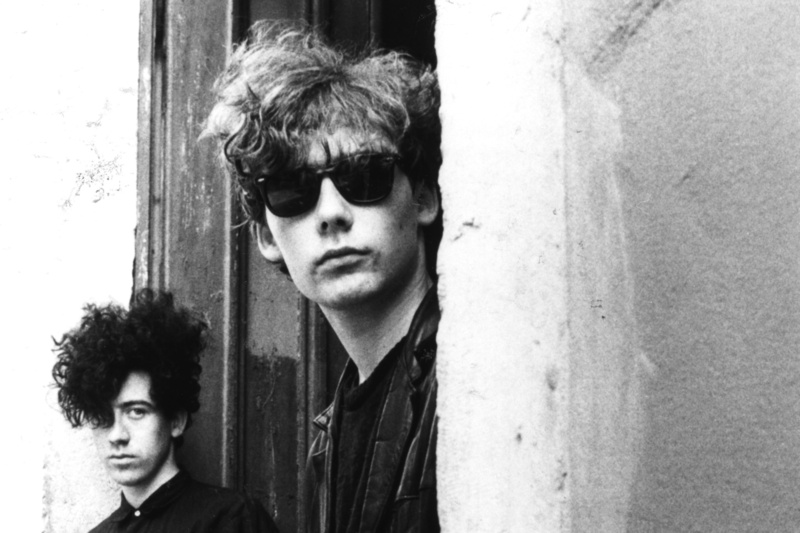 For most music fans, Psychocandy is what comes to mind when they think of the Mary Chain. Understandably so, their debut is the stuff of legend and essentially spawned a new genre, while altering the trajectory of indie-pop as a whole. A feedback-laden, noisy album that shook the British music scene to its core, Psychocandy is as essential an album as they come. My Bloody Valentine, Ride, Lush, Charlatans, all excellent in their own right, certainly owe a debt to Jim and William Reid, as well as more contemporary bands such as Beach House, M83 and Deerhunter. What made the album special was that underneath all the distortion and bravado was a collection of truly excellent songs. Take the Beach Boys, combine with Phil Spector’s wall of sound, filter it all through some TV static, and you have a close approximation of this sublime masterwork. What is sometimes forgotten is that the Mary Chain didn’t stop there. On their subsequent albums, the Reid brothers continued their simple but remarkably effective and consistent songwriting. What changed was the dynamic of the presentation. Darklands (my favorite) toned down the feedback, and in fact abandoned a recording band altogether, producing their darkest songs (and that’s saying something). Automatic suffered from less-than-stellar production but offered some of their most pop-friendly tracks, even finding commercial success and the distinction of being covered by the Pixies. Honey’s Dead mixed up all the elements to great effect and Munki was uneven but a damn fine swan song as the notorious infighting between the brothers led to the group’s demise. Of course, I bought tickets immediately when I heard they were touring again, and invited a few friends to come along. The show didn’t actually take place until earlier this week though and it had somehow slipped my mind that they would be performing Psychocandy in its entirety. That’s a hell of a way for the uninitiated to be introduced to the band, so I suggested my friends listen to the album but also pleaded that they consider that not all their music was recorded in such a (gloriously) abrasive manner. I tried to soften the blow, but judging by their almost catatonic and trance-like expressions during the show, I’m pretty sure I failed. As belated testament to my point though, I offer “Sometimes Always,” an almost impossibly beautiful pop duet with Hope Sandoval of Mazzy Star (for my money, she has one of the most evocative voices ever recorded). The track is featured on the one album I haven’t yet mentioned, Stoned & Dethroned. For a group whose sound was in constant evolution, Stoned & Dethroned was the most significant departure. They actually considered recording the album acoustic but ultimately decided instead to employ a full band for the first time since Psychocandy, while still retaining a stripped down approach. This was a road album, an “American” album, and one of their finest. The dichotomy of the Mary Chain is that they’ve stuck steadfastly to their simple songwriting approach, but have simultaneously managed to continually evolve and change. If you’re not familiar, start anywhere, but keep exploring… you’ll get it.